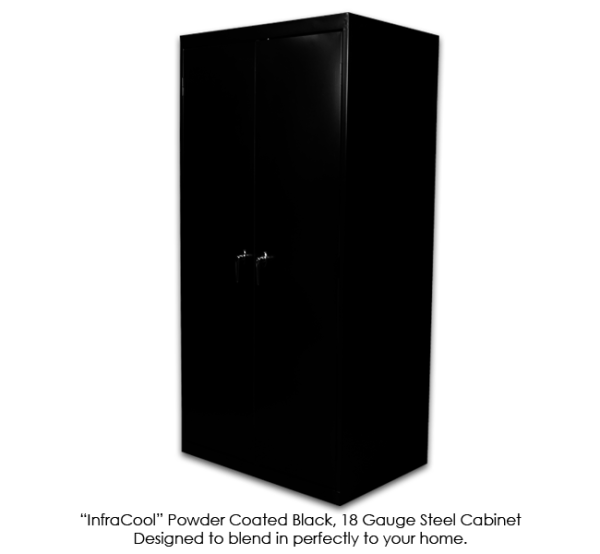 SuperFlower 3.0 LED Grow Cabinet. 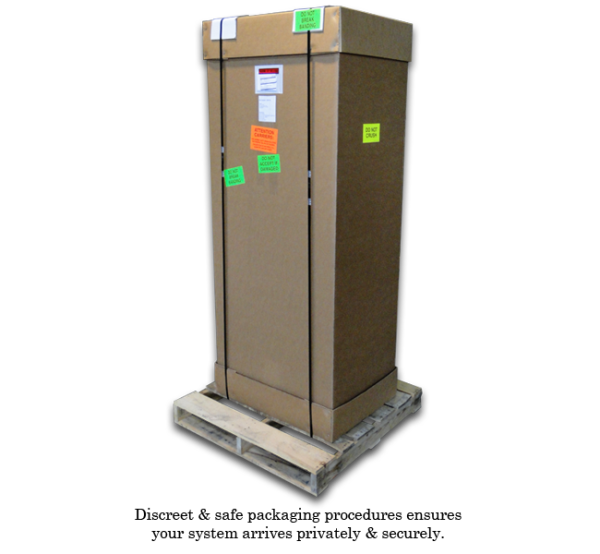 Brought to you by SuperCloset, home of the world’s best LED grow cabinets and hydro supplies. 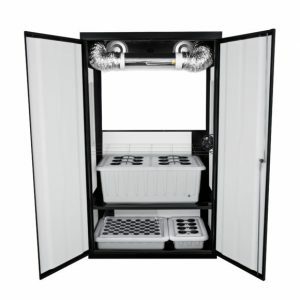 The SuperFlower 3.0 LED Grow Cabinet features a Kind LED grow light and is the perfect choice for those tall plants you want to grow indoors. 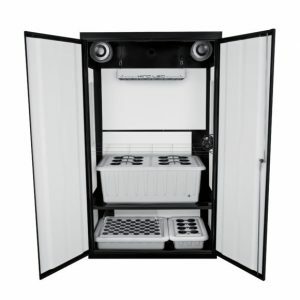 Boasting the most vertical grow height in the SuperCloset cabinet line-up, the SuperFlower LED is a perfect addition to your established grow cabinet setup or as a standalone powerhouse for high yields. 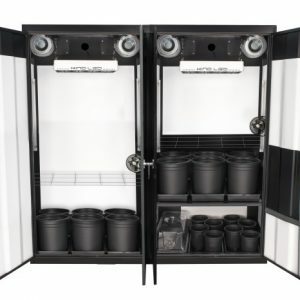 Our unique SuperPonics system grows your plants up to 5x faster, bigger, and easier than any other grow box. 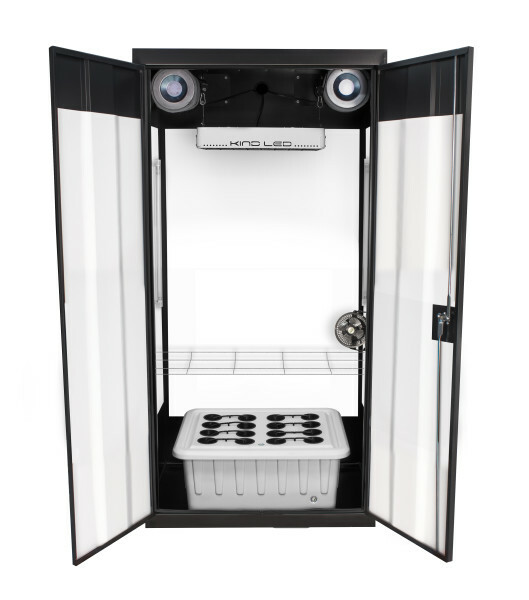 Plus, dual custom carbon filters and locking doors mean your grow will be safe from pesky aromas and prying eyes. 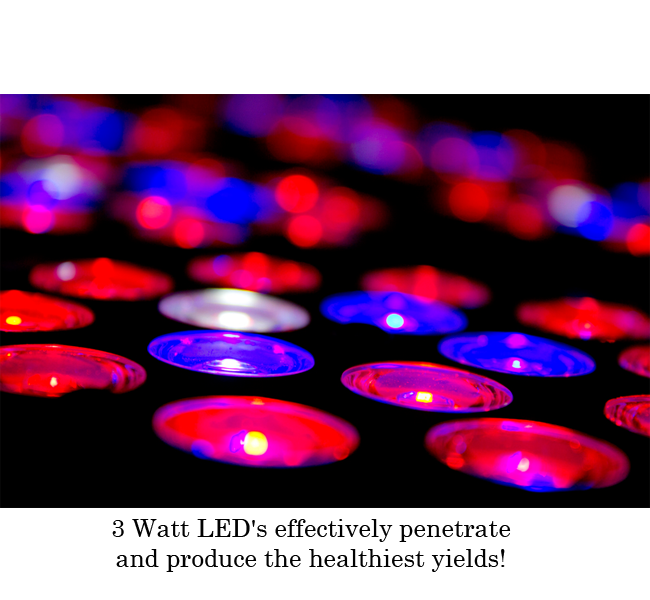 The SuperFlower LED stands at 36” wide, 24”d and 72” tall. 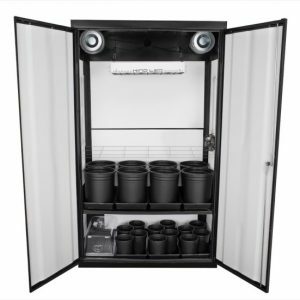 Our SuperFlower 3.0 LED Grow Cabinet truly takes the guesswork out of growing. 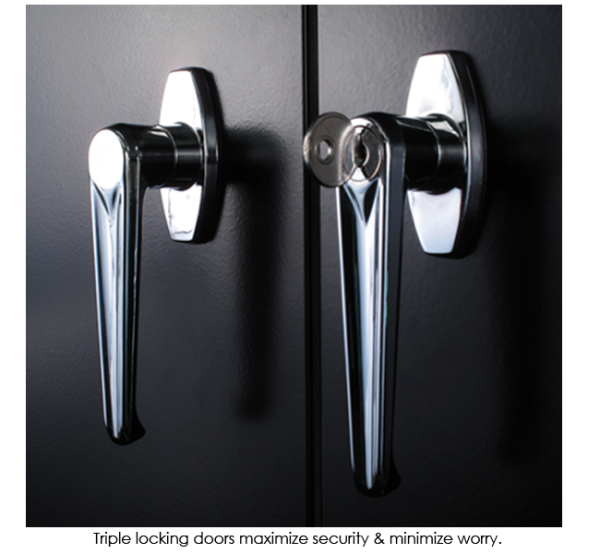 We have created the ideal indoor gardening environment in which every key detail has already been considered and incorporated into our professional design. 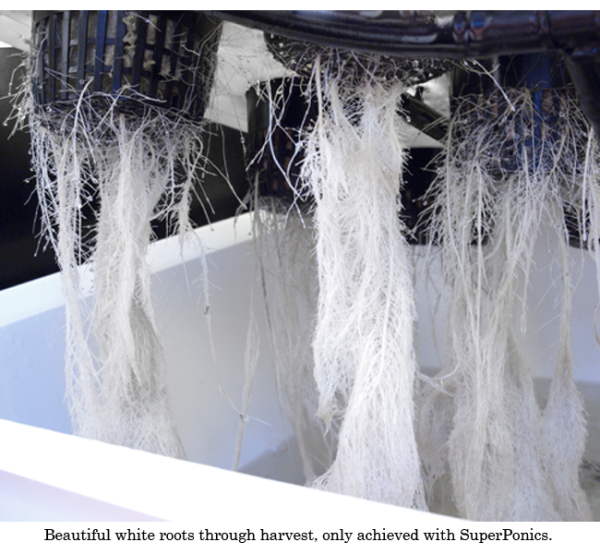 You will have the luxury of following these simple instructions to attain amazing results and yields of the highest quantity and quality yields – comparable to those of Master Growers! 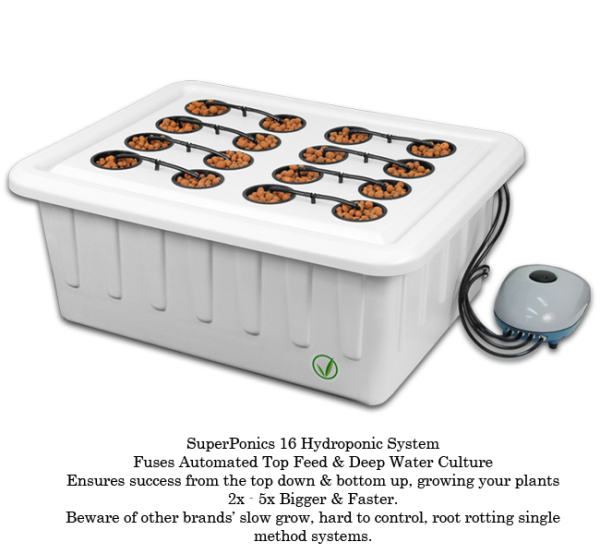 The SuperFlower LED is a single chamber led grow cabinet, allowing you to seamlessly and effortlessly move from seed to harvest in an extra large growing space, all within a single hydroponic led grow system. 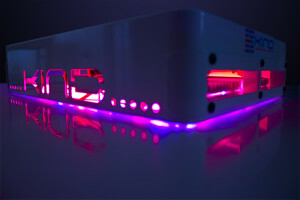 This compact led grow light system is ideal for the SuperFlower growing space. 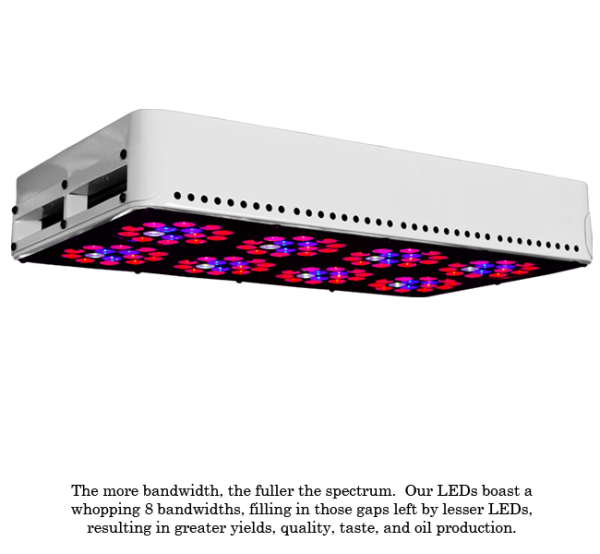 Complete and ready to hang, this LED light has a color spectrum that’s ideal for general indoor growing, doesn’t produce excessive heat, and boasts low energy consumption. 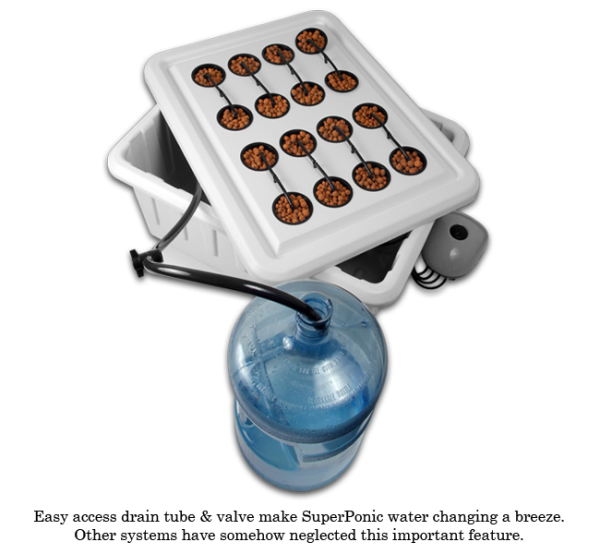 This LED Grow Light is on an adjustable Yo-Yo System making it extremely easy to adjust the height of your light. 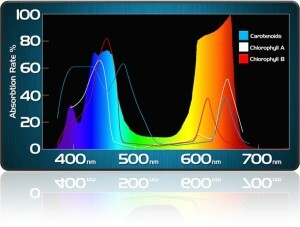 This ensures zero plant stretch and the greatest light penetration, which will result in maximum photosynthesis. 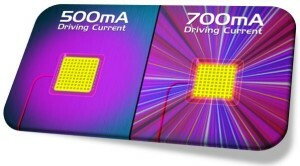 Eco Air series pumps are very quiet, yet extremely powerful. This strong and durable pump is widely used to provide oxygen in hydroponic systems and is convenient to operate without oil or noise.